Rumble / Entertainment Life - Not but a few weeks ago, Khloe Kardashian gave the world, or at least her fanbase everything they wanted for for the holidays: an official pregnancy announcement! 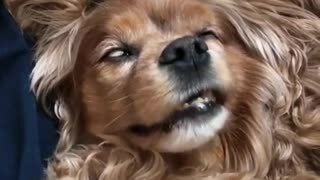 Now she&apos;s taking her joy to the Ellen show, and even threw a slight jab at her ex-husband Lamar Odom. 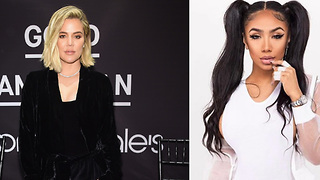 Kim Kardashian Throws Epic SHADE At Tristan Thompson! 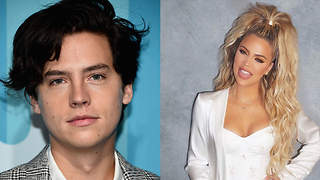 Did Cole Sprouse Just SHADE Khloe Kardashian?! 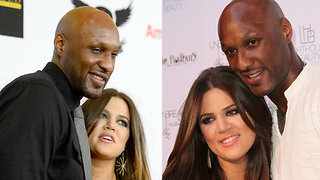 Lamar Odom’s Tell All Book Will DESTROY Khloe Kardashian! 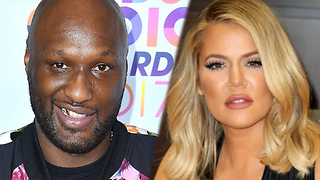 Lamar Odom Trying To WIN BACK Khloe Kardashian Amidst Tristan Thompson Cheating Scandal! Lani Blair APOLOGIZES To Khloe Kardashian! Khloe Kardashian CLAPSBACK At Engagement Rumours!